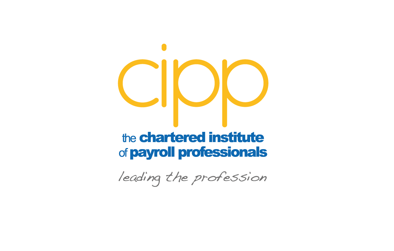 The CIPP payroll and pensions updates events are primarily aimed at non-members, members are able to attend. The events are designed to provide an overview of the benefits of CIPP membership and how being a member of the CIPP provides you with access to support and guidance on the 160* pieces of legislation that impact on payroll and pensions. *this figure is approximate and not a definitive representation of the legislation impacting on payroll and pensions at any given time; it is subject to change. These events will provide delegates with an opportunity to hear about the developments in payroll, delivered by Rose Howley, the CIPP’s Associate director of training. Rose will also provide details of the extensive training programmes offered by the CIPP which will keep seasoned professionals up to date, or provide an introduction to those new in the industry. Following Rose’s update, Julie Northover, Senior Business Consultant at the CIPP, will deliver a practical session on automatic enrolment. 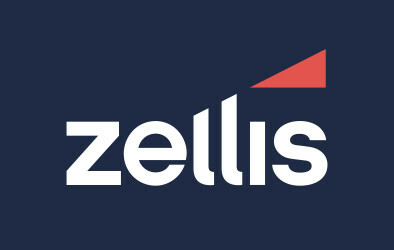 Julie will provide a practical overview of the legislation and assist you in determining your entitled workers from your eligible jobholders, whilst confirming some of the stories and dismissing the myths relating to pensions automatic enrolment – a must for anyone who is yet to stage! Finally, Andy Agathangelou, Head of Pensions at the CIPP, will update delegates on the lessons that have been learned so far with regards to automatic enrolment and the exciting additions to the CIPP’s portfolio as a result of these lessons. Visit the website to view the event programme for the date you wish to attend. This event is a free event to non members and members. If you wish to attend please check the availability by visiting the website, email us or call 0121 712 1013.